Meet Frazz, your typical Renaissance man-successful songwriter, talented triathlete, and elementary school janitor. Okay, maybe Frazz isn't quite that typical, and this is exactly why the students at Bryson Elementary School love him. Frazz's bantering and philosophizing with students is always witty and sharp, yet accessible and enriching. 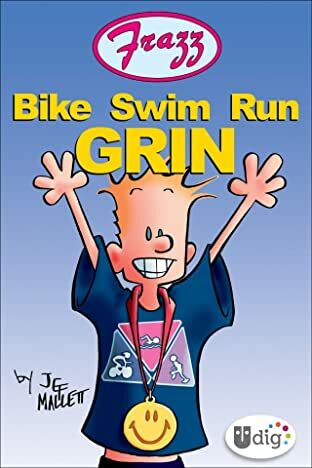 He's also made a name for himself amongst the school's faculty -- he's captured the admiration of Principal Spaetzle, the romantic affections of first-grade teacher Miss Plainwell, and the exasperation of cynical Mrs. Olsen. 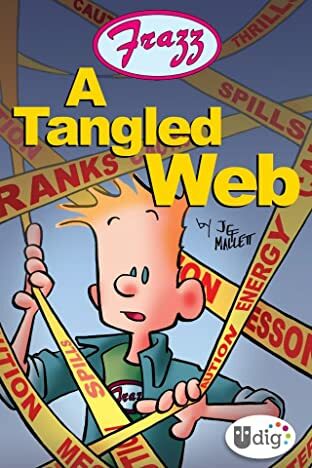 "A Tangled Web" is an digital original collection of cartoons that showcases the funniest of shenanigans that ensue between Frazz and Bryson Elementary's students and faculty alike. This compilation includes exclusive commentary from Frazz's creator, Jef Mallet himself. 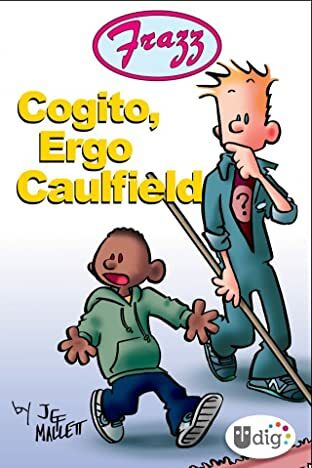 Mallet's work was nominated by the National Cartoonists Society for a Reuben division award for Best Newspaper Comic Strip in 2004, and Frazz has won two Wilbur Awards in 2003 and 2005, which honors excellence in communicating values and ethics. 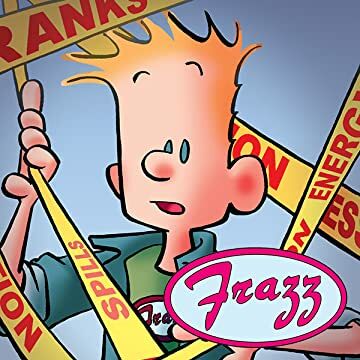 Indeed, within Frazz's jokes and antics is the heart of the strip: insight that makes learning fun for kids and inevitable for adults.